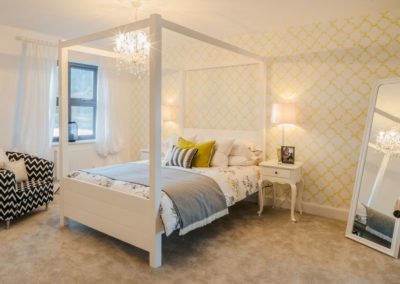 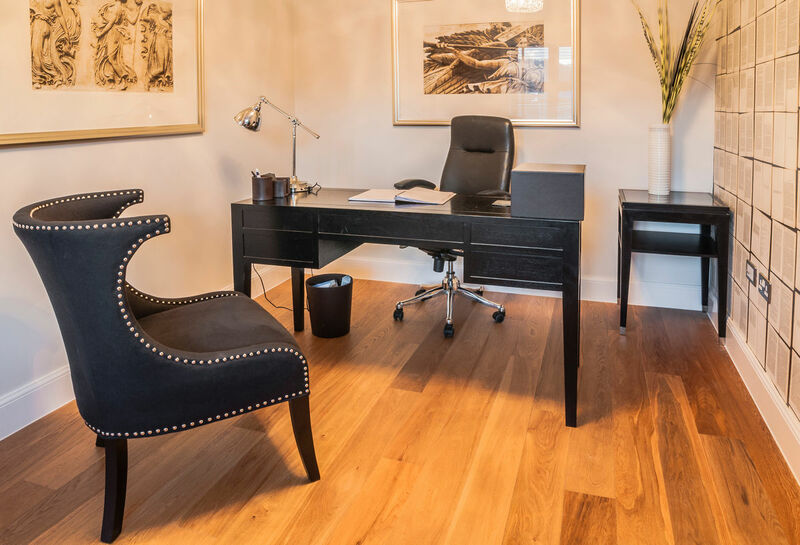 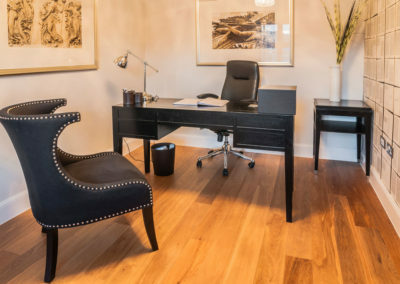 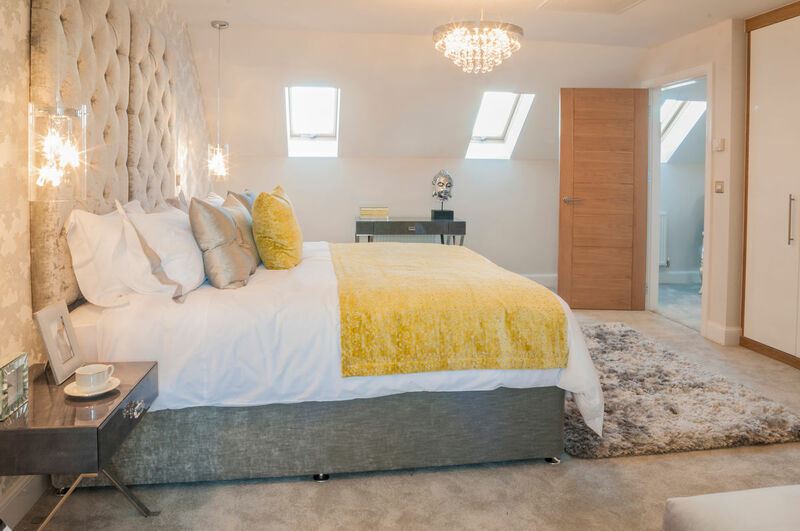 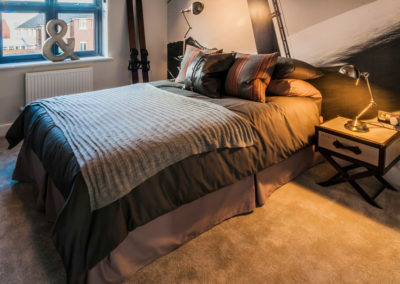 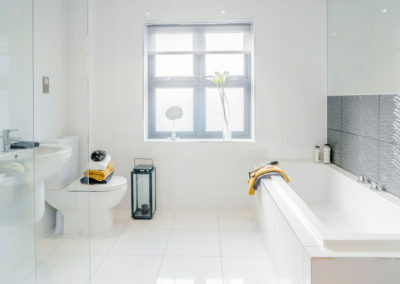 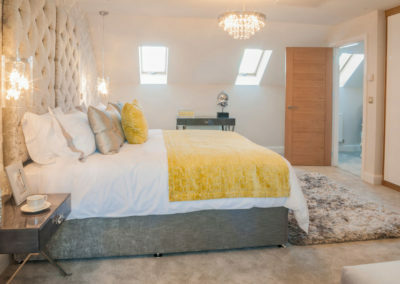 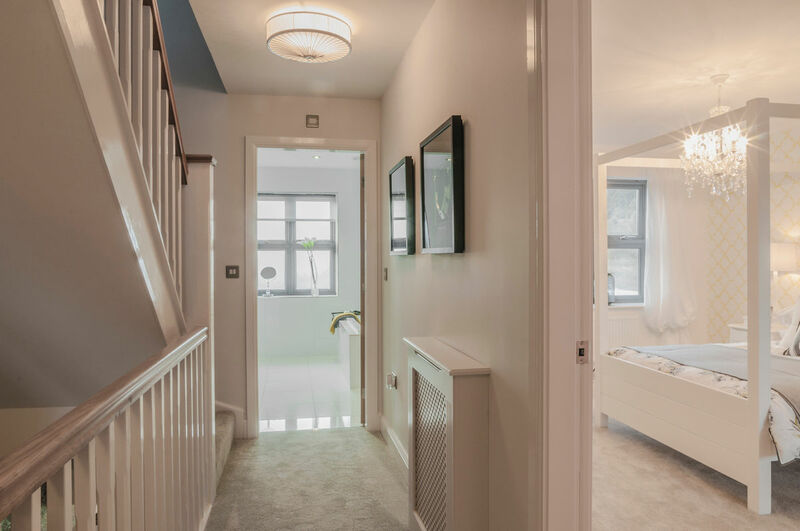 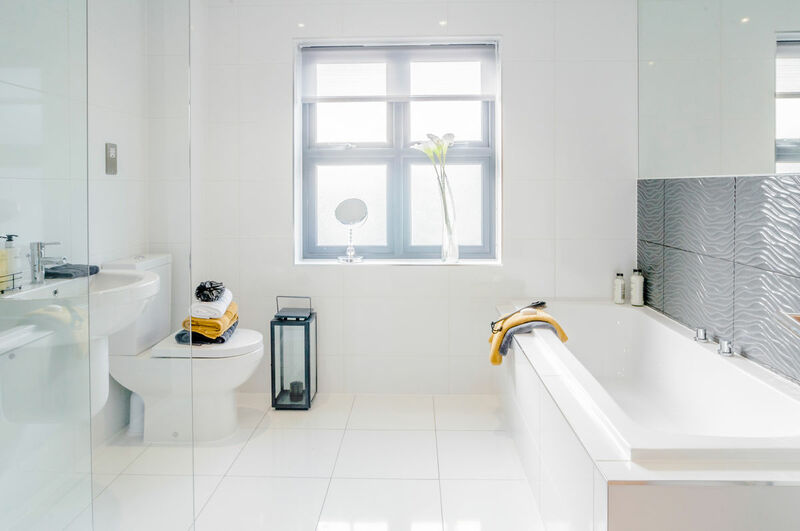 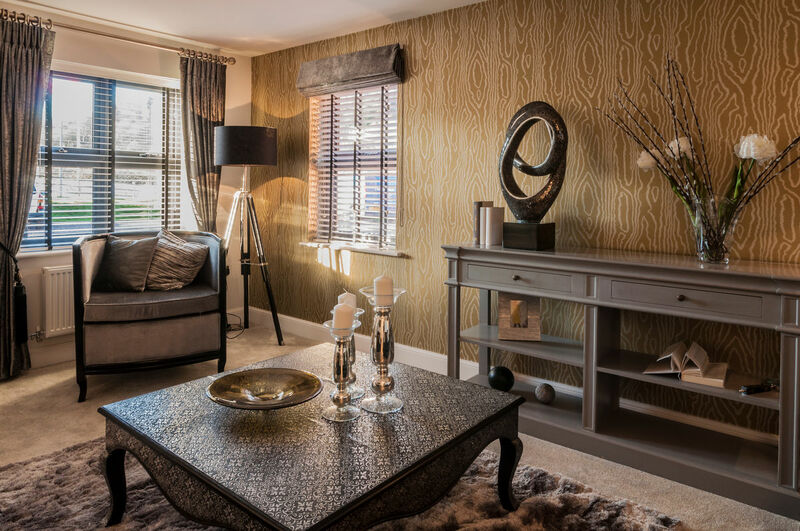 This luxury development is situated in the peaceful Cardiff city suburb of Radyr and Morganstown. 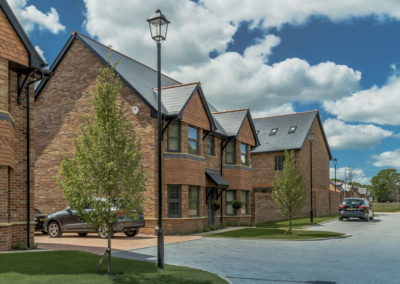 Sitting on the edge of the River Taff, Radyr has a vibrant community spirit with three schools, a nature reserve and a variety of voluntary organisations use the local village halls. It also has excellent transport links with regular buses and also the Taff Trail which winds alongside the river all the way to Cardiff city centre. 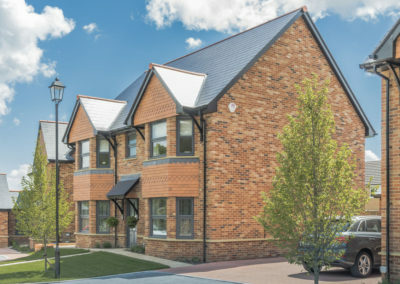 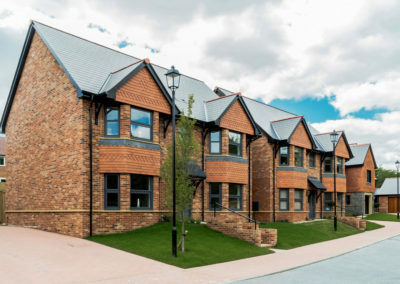 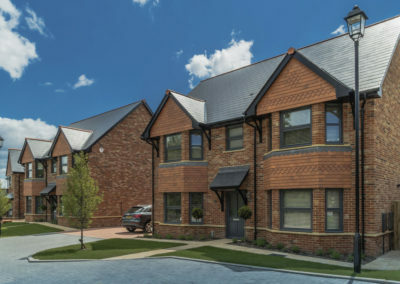 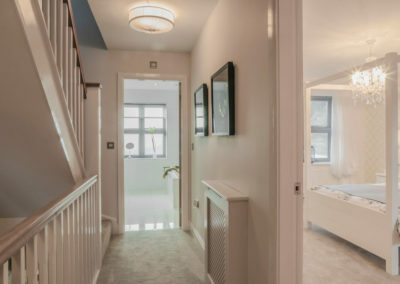 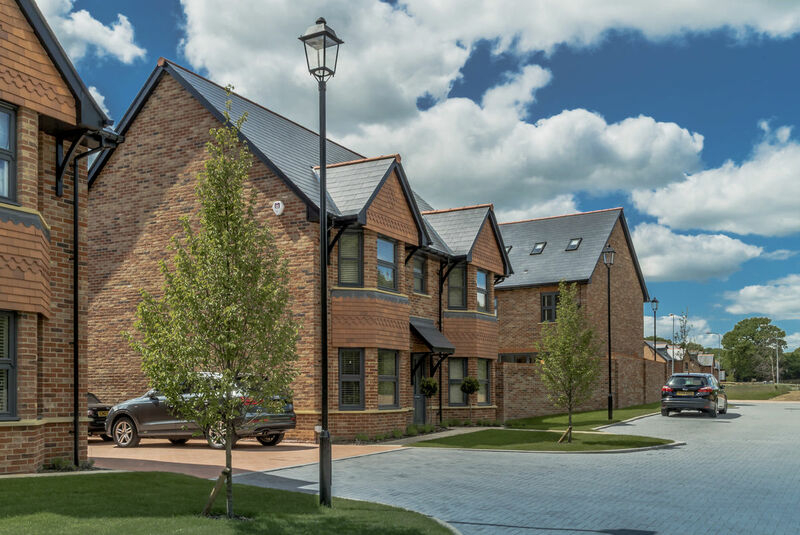 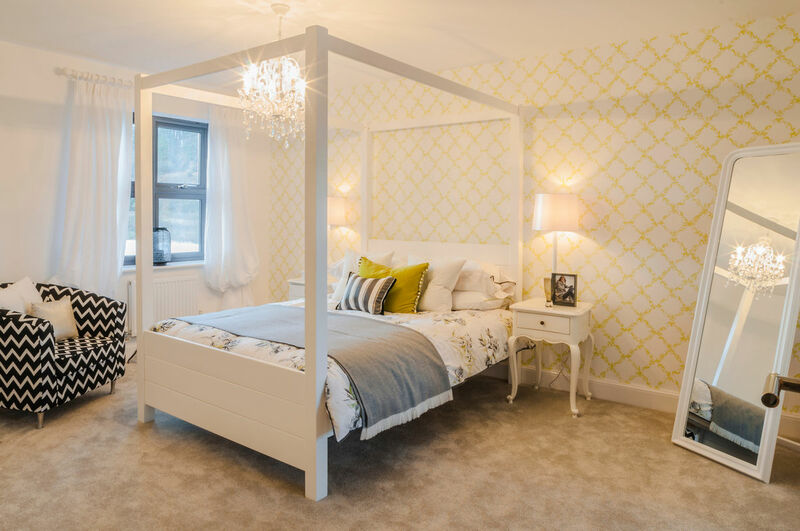 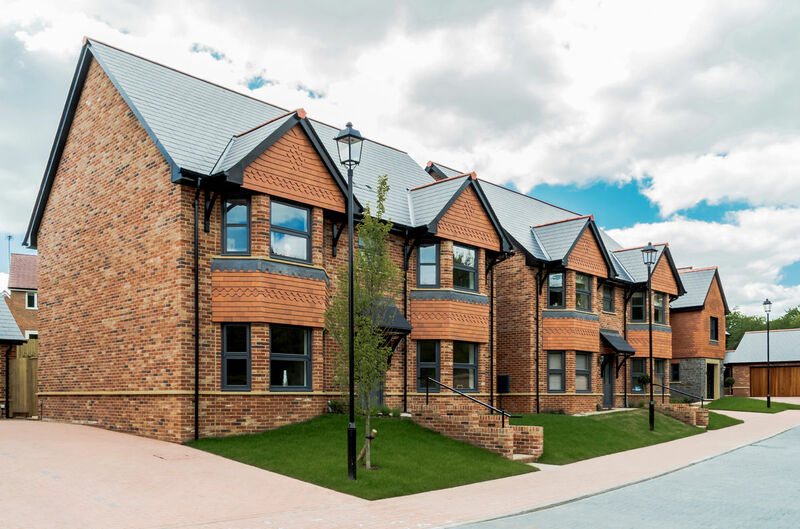 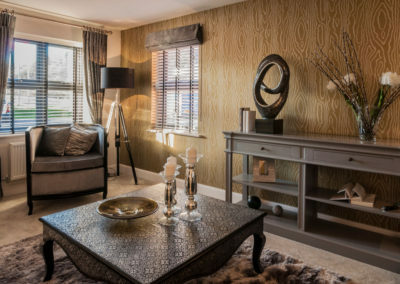 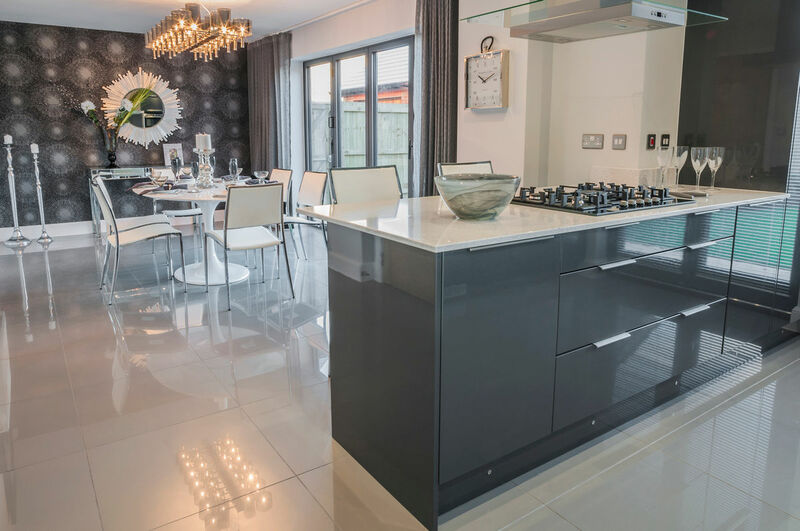 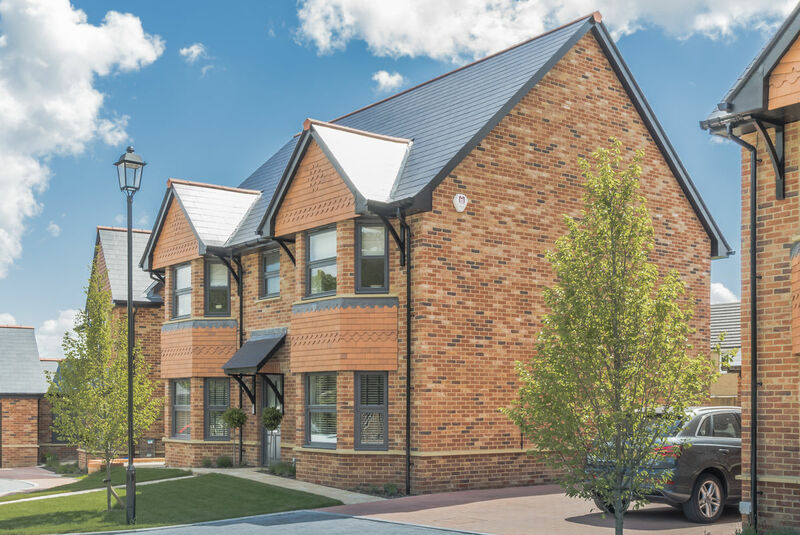 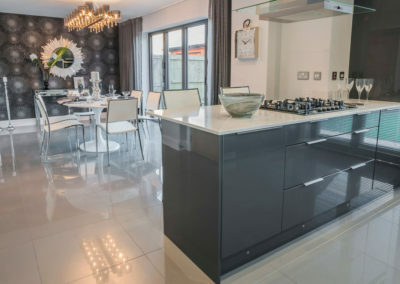 Set over two sites, Morgans Walk offers a fantastic range of only 11 detached family homes with three different house types, offering a choice of living style to suit you and your family.